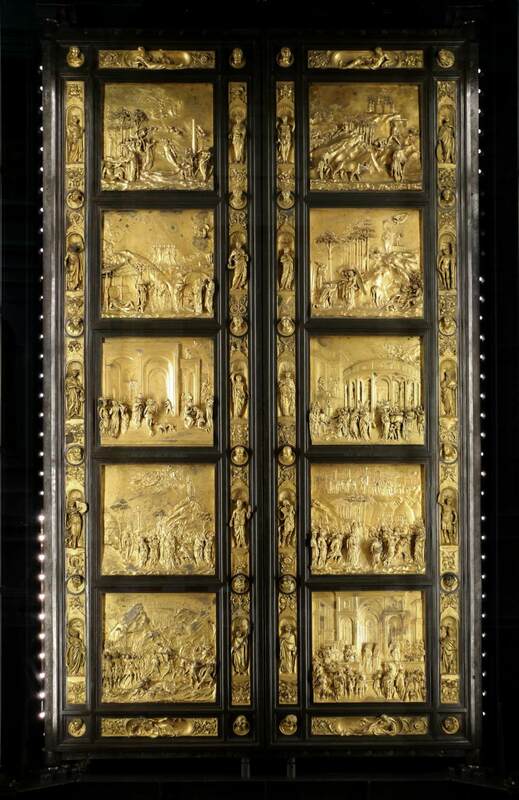 Notes: "The Gates of Paradise", made for the eastern door of the Baptistry, Florence. The originals are in the museum. 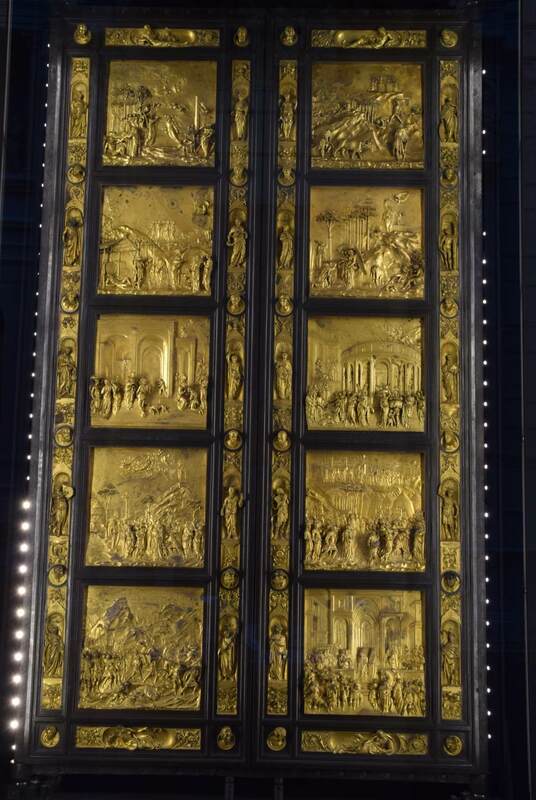 The links may lead to images of the copies that now cover the door.